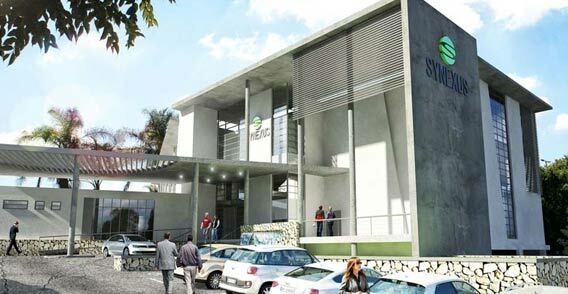 The Feenstra Group (Pty) Ltd invests in and develops commercial properties, with its primary focus on office buildings. Feenstra seeks opportunistic investments in buildings that need repositioning, have additional development rights, or has a stable income stream. The Feenstra Group operates in South Africa, with high-status buildings already setting a footprint in the Gauteng region when it comes to Commercial Property. Established in 1989, the Feenstra Group has a proven track record. The achievement of our International Property Award as well as our Merit Award both for Commercial Development obtained from SAPOA (South African Property Owners Association) is an indication of our quality, adequacy and standard of work. Co-founder of Company that created TFMC (Now Bidvest FM) managed 6 000 properties – all over SA (largest FM portfolio in Southern hemisphere). Co-Created a full FM organisation with 2 000 staff in 6 Regional offices, 700 vehicles. 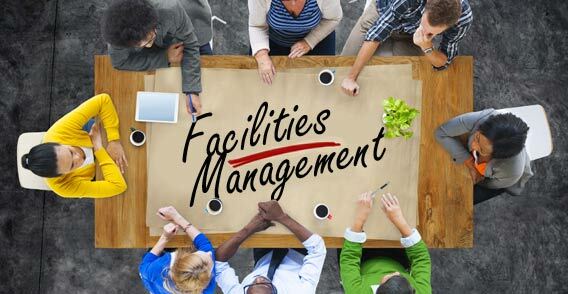 All FM Services; from strategic planning, property development, property optimisation property management, maintenance, IT Systems, soft services , etc. World class service level agreements with advanced IT support. Identified shortcomings which covered all functional areas from projects, maintenance to asset register and devised solutions to create a portfolio to be managed on world class standard. Designed a comprehensive organisation structure for implementation. Identified major value add once cost improvement areas. All services including help desk, maintenance, security, printing services, furniture management, etc. Detailed service level agreements for various categories of services. Full FM Services for 30 000 m² office complexes. 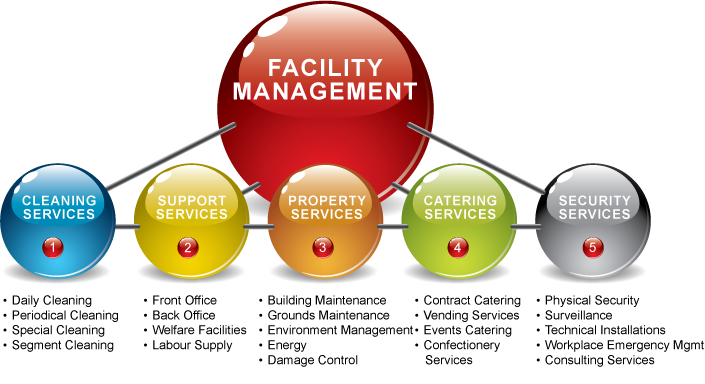 Energy management, maintenance, tenant fit outs, financial management, reporting, sort services. Manage all aspects of rent collection, financial management, invoicing, maintenance, new developments, soft services. Broad band services, security, energy management. 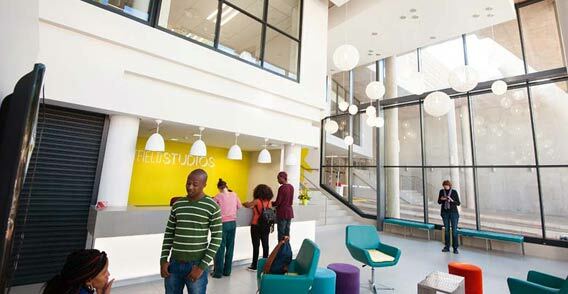 We have extensive experience in development and management of Student & Inner-city accommodation. The portfolio is in excess of 1,500 beds in four buildings. Current pipeline development is ±3,400 beds. Electrical & mechanical engineering – optimum cost effective solutions specifically aligned and suitable for this market.